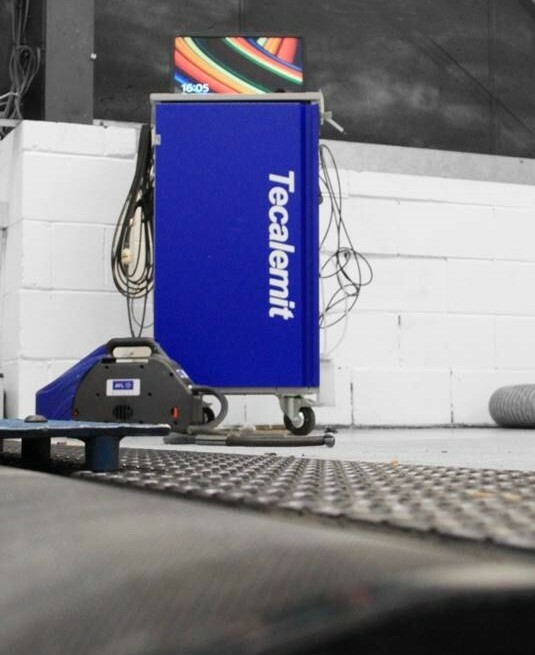 VIEZU is committed to vehicle tuning and is fully invested in the latest test and measurement equipment. Engine remapping or ECU remapping is not a dark art. Every aspet of a vehicles performance is measureable. VIEZU remaps are developed in-house and tested to prove reliabiliy and purpose; be that fuel efficiency, increased performanc in terms of BHP or greater torque. 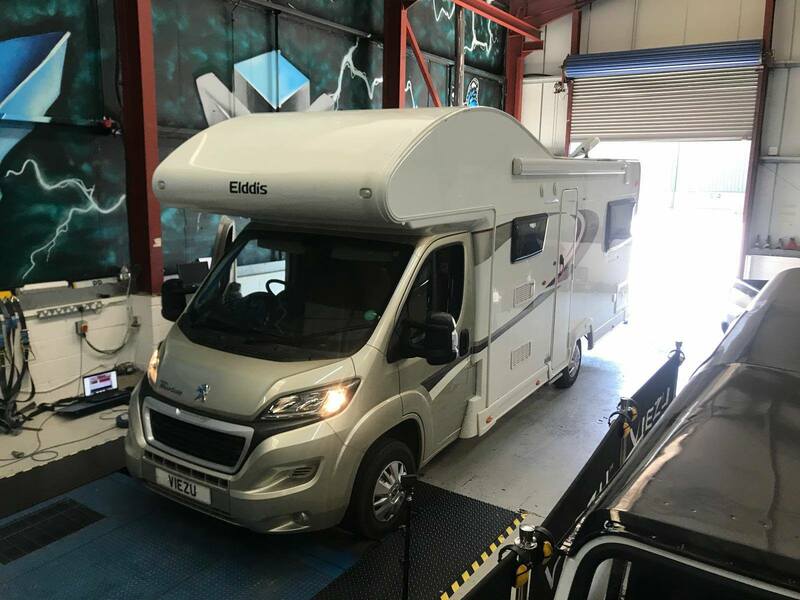 VIEZU's work is not limited to cars, we specialise in delivering fuel economy solutions for light commercial vehicles, motorhomes and even boats. The VIEZU test adn measurement facility is ISO 9001:2015 audited, this is a first in the industry of Engine Remapping. VIEZU has set the standards. The VIEZU Team of Technicians are fully trained and experienced. Our VIEZU Technical Academy services training delegates from all over the world. Fuel flow and useage testing can measure exactly how much fuel is being used to carry out any specific task under certain conditions; including accounting for the vehicle type, make and model - other modifications such is ply lining, refridgeration, ancillary lights etc. anything that alters weight and power usageof the vehicle. Manufacturers will typically produce fuel efficiency figures that are proven to have an overall gap of 25%, with some vehicles as much as 40% below the manufacturers’ claims. Add on other vehicle modifications, and you may not know exactly what to expect from your fuel bill. Especially if you operate a fleet of vehicles with a number of drivers. VIEZU is very experienced in fuel efficiency testing in real-world (as opposed to manufacturers data) driving scenarios, including drive routes, driving styles and emissions, payload etc. We can test how much fuel is being used in these real-world conditions. The VIEZU Fuel Management Testing Methodology establishes real-world driving fuel usage data very accurately. Our techniques are highly cost effective too and return data within over a very short period. The VIEZU BlueOptimize™ fuel saving engine remap offers vehicle owners a return on investment that lasts as long at they own the vehicle.